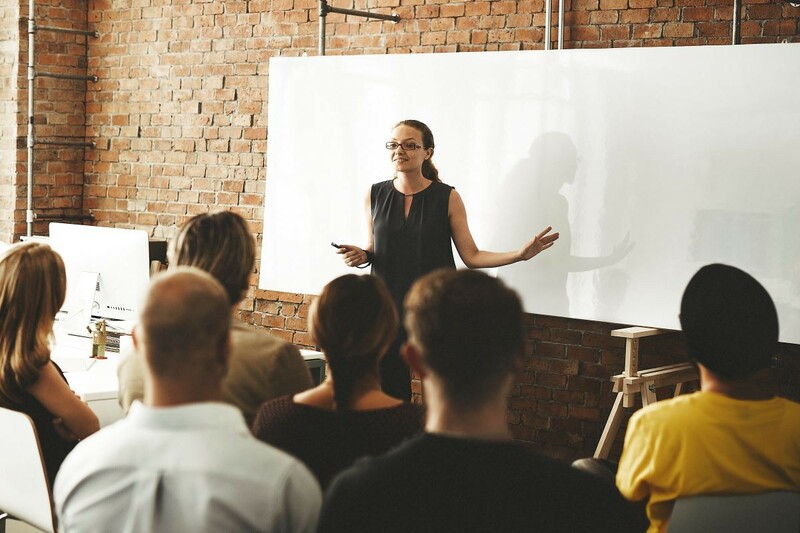 Cybersecurity has become more complex than ever before and, companies and organizations that want their employees to become cybersecurity professionals must go beyond ordinary training. Any online operating business needs cybersecurity and instead of relying on equipment or machinery to handle all cybersecurity, organizations should also consider having a team of certified cybersecurity professionals. Spending millions of dollars on cybersecurity equipment may make you feel safe, but cybersecurity has two sides to it in both a technical and human aspect. Cyber attacks are becoming more and more popular in 2019, and the average cost of a cyber-attack is now $1.7 million dollars. With any cyber attack, the first and last line of defense should be prepared leaders and employees to handle whatever is coming or prepared to handle a cyber attack which has already happened. In order for employees to successfully be able to stop a cyber attack or mitigate a cyber threat, they must know how a hacker thinks and operates. 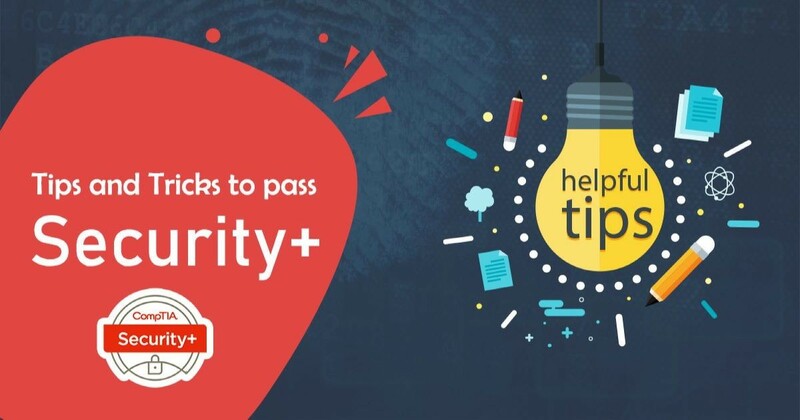 This is one of the important reasons why cybersecurity certifications such as Certified Ethical Hacker is essential for organizations because it confirms that employees know different hacking methods and how they work. Obtaining certifications is also important because it shows organizations that you are adept in cybersecurity practices, and cybersecurity training for these certifications can come from anywhere. There is tons of free content online regarding different techniques and tactics that anyone can learn from. Being risk agile is also extremely important in an organization and being risk agile means that all employees within an organization understand basic cybersecurity concepts and networking skills to be able to recognize nefarious or suspicious activity. What is The Potential Return on Investment? In 2018, a cyber attack was carried out every 39 seconds, and the average cost of a cyber attack is now $1.7 million dollars; however, having well trained and understanding employees can greatly lower the risk of a cyber attack. There are several different training options and some of them can be very cheap or even free. Training can be very cost effective over time and the knowledge obtained from the training can outlive the expensive technology or equipment which will soon be out of the date. Having a good cybersecurity team can save businesses several of millions of dollars, and as technology continues to evolve, having a certified team of cybersecurity professionals will be very cost effective in the long run.